Is your vehicle making a constant whining or grinding noises when conducting a certain action? Are you experiencing trouble while shifting through the gears? How about a strange smell as result of a transmission fluid leak? The key is to not ignore these symptoms when they occur. Luckily, the transmission in your vehicle has some early warning signs of its own. As your car begins to age; most likely, it will need transmission repair at Valvoline Express Care Brampton at some point. The sooner you bring your vehicle in to a qualified automotive specialist, the better. Putting off the inevitable can lead to very expensive repairs. You may have noticed the transmission slipping in and out of gear, or popping into neutral while driving one day. Even when your vehicle starts to slow down, you are unable to manually shift into the right gear. Because you no longer have total control over your vehicle, this makes you a serious safety hazard to all other cars sharing the road with you. If your car slips out of gear without any effort on your part, get your car to transmission services and repair Brampton right away. When you push in the clutch pedal to shift gears, the clutch disk fails to disengage from the flywheel. The clutch is still spinning with the engine, which makes it difficult to impossible to change gears. Fortunately, this problem is considerably less expensive to repair than other transmission problems. If your clutch pedal is the issue, transmission services and repair Brampton can help. The check engine located on your cars dashboard is the first indicator that something has gone wrong, or is about to with your transmission. Take the vehicle in and have it inspected at transmission services and repair Brampton. Have you found a puddle of red fluid under your car in your driveway? A leak doesn’t necessarily mean your transmission is going bad, but if you let it continue to leak, it will definitely cause damage. When you’re losing transmission fluid, have your mechanic drain it and replace it with new transmission fluid. 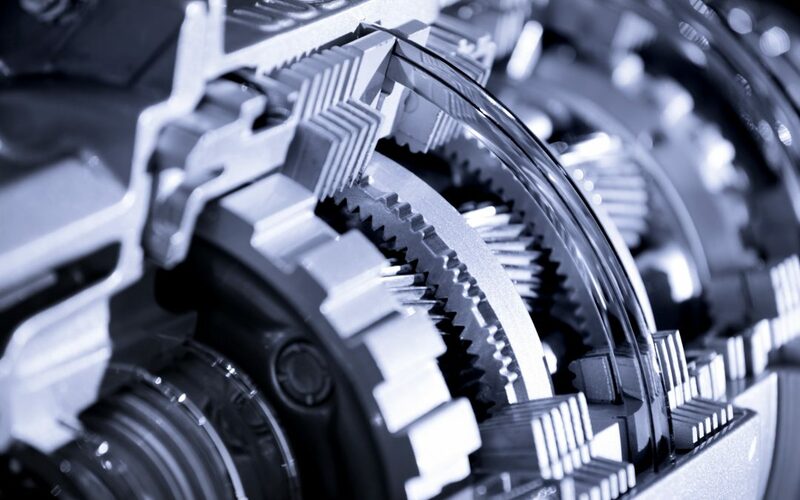 Get to transmission services and repair Brampton as soon as possible (before your gears grind to a halt). If you smell something burning from beneath the hood of your vehicle, you should have it checked immediately. Overheating transmission fluid is one of the causes of a burning smell. Again, don’t wait too long to visit transmission services and repair Brampton. We will check the fluid levels to make a full diagnosis. Deal with transmission problems when they first arise. Failing to address the warning signs can lead to your car breaking down. If you start to notice unusual behavior onboard your vehicle, hurry over to transmission services and repair Brampton right away. Let our technicians help you get the most out of your vehicle.